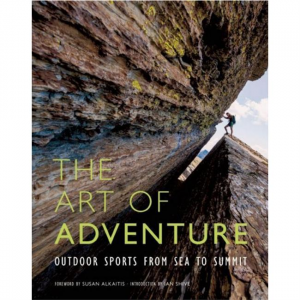 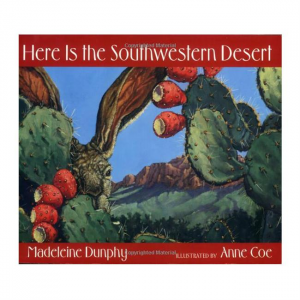 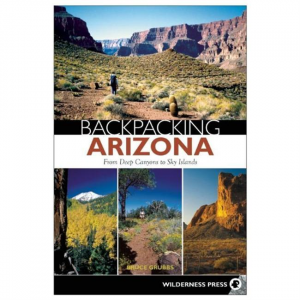 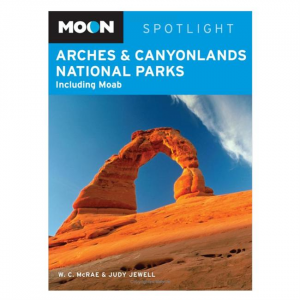 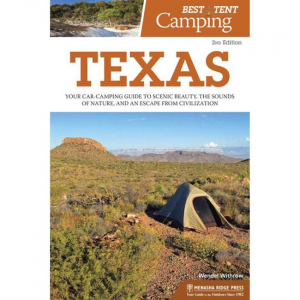 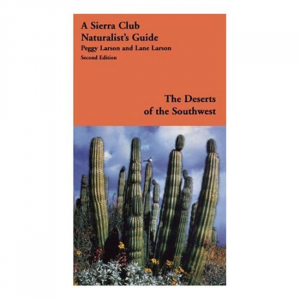 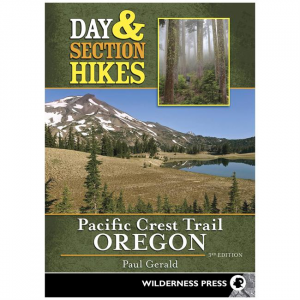 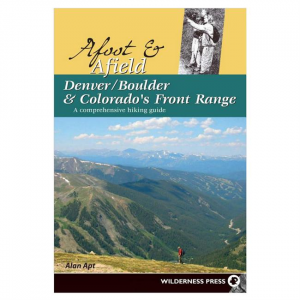 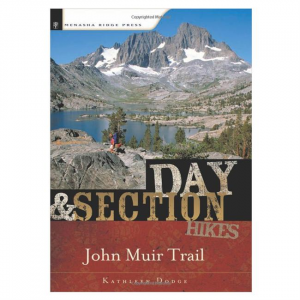 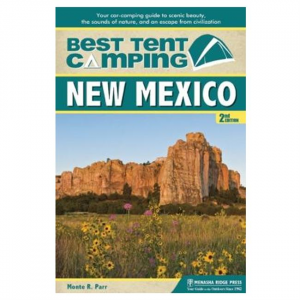 Backpacking Arizona is a detailed guidebook for overnight trips ranging from weekend to 10-day long trips. 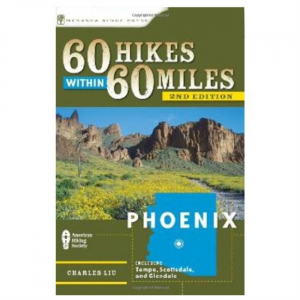 The trails are highlighted with photos, maps, elevation charts and a ton of tips and useful details. 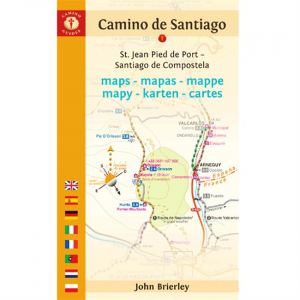 Camino De Santiago Maps: St. Jean Pied De Port-Santiago De Compostela includes a complete set of pilgrim maps, contour guides and town plans for the 33 stages of the French Way camino francs from St. Jean Pied de Port to Santiago. 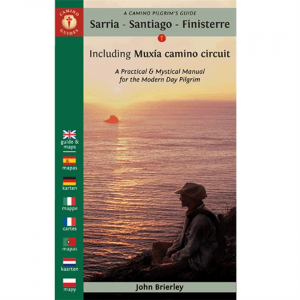 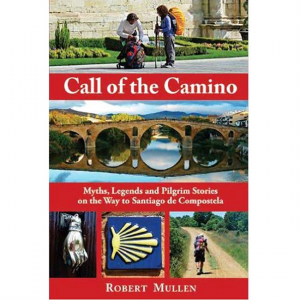 Camino Pilgrim's Guide: Sarria-Santiago-Finisterre is the crucial guide to those looking to follow the Camino to the End-of-Earth Finis-Terra.